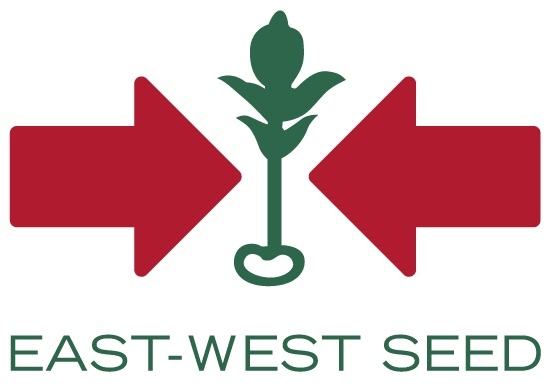 EWS has been selling seeds in Myanmar for over 10 years. EWS work closely with smallholder farmers and input suppliers, and research environmental conditions to improve tropical vegetable varieties. EWS estimates more than 100,000 Myanmar farmers already beneﬁt from the company’s improved seed varieties.